Jewellery manufacturer "Sudraba nams" is specializing in silver and gold jewellery production and sale. 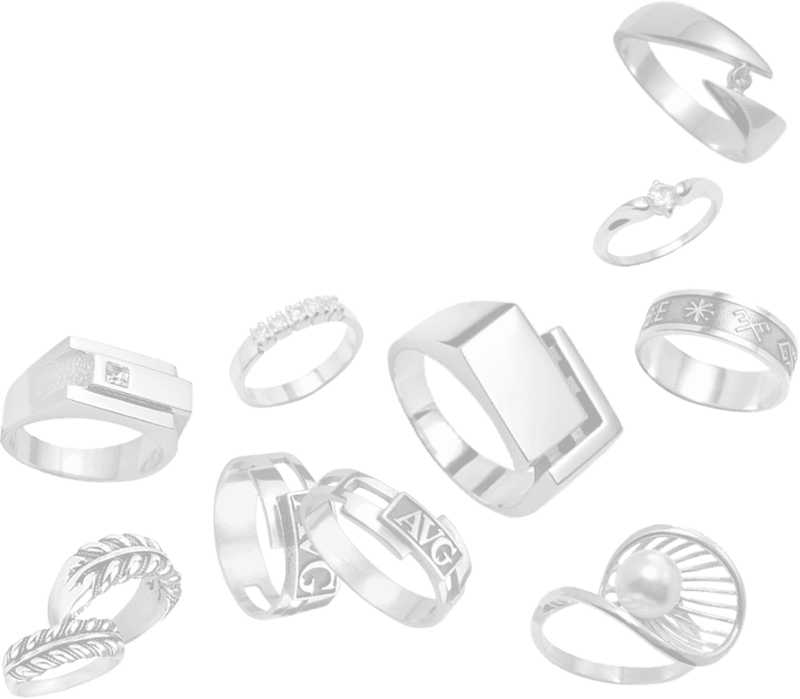 Our goal is - each client finds something appropriate and consistent for his or her taste and demands in the offer from our manufacture, therefore we are regularly supplementing the offered jewellery assortment with new jewellery models, and now are proud to announce that in our jewellery shop on Matīsa street 52a we are offering 750 different kind of rings, 450 different kind of pendants, 400 different kind of earrings, as well as 200 different kind of chains and bracelets from gold and silver. You are welcome to our homepage, where you can evaluate jewellery assortment, find out more about our manufacture and its service !